Yugo Yoshida and Yuki Kasatani have joined Softbank Team Japan, with both athletes to move to Bermuda immediately to start training for the America’s Cup. 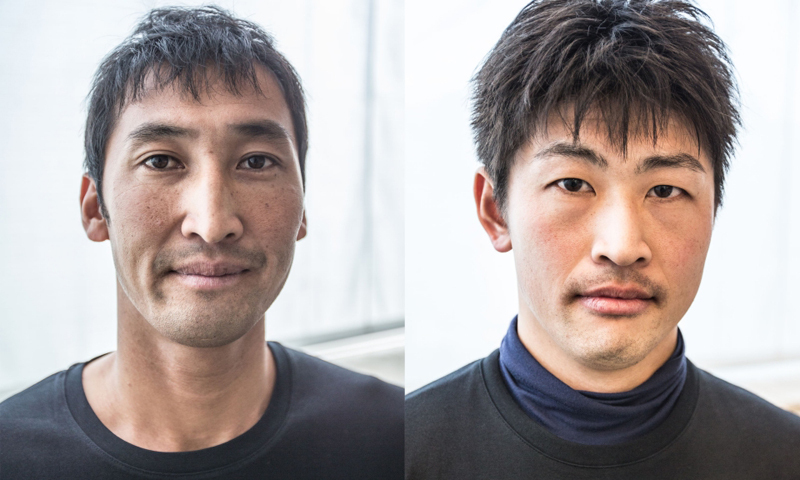 The team said, “After a three-month search to find the ultimate Japanese sailor, SoftBank Team Japan is excited to announce that Yugo Yoshida and Yuki Kasatani will join the sailing team as they challenge for the 35th America’s Cup. “Yugo Yoshida, age 31, is an experienced Olympic 470 sailor and comes to the team following campaigns competing in the 2012 London Olympic games as well as several ISAF Sailing World Championships. “Yuki Kasatani, age 26, joins the sailing team as a strong competitive rower having competed in the All Japan Cup since 2009 most recently competing in the Coxed Pair and Double Scull events. “Both athletes will move to Bermuda immediately to start integrating with the team and begin an intense training regimen preparing them with the physical strength and stamina needed to sail team’s new AC45S race yacht. “During races, the new power hungry design of the yacht will push both sailors through a non-stop grinding competition for 20 minutes as they power the hydraulic pumps that adjust the control surfaces on the boat. “In America’s Cup competition, teams are not allowed to use engines to sail the yacht – all processes must be human powered. 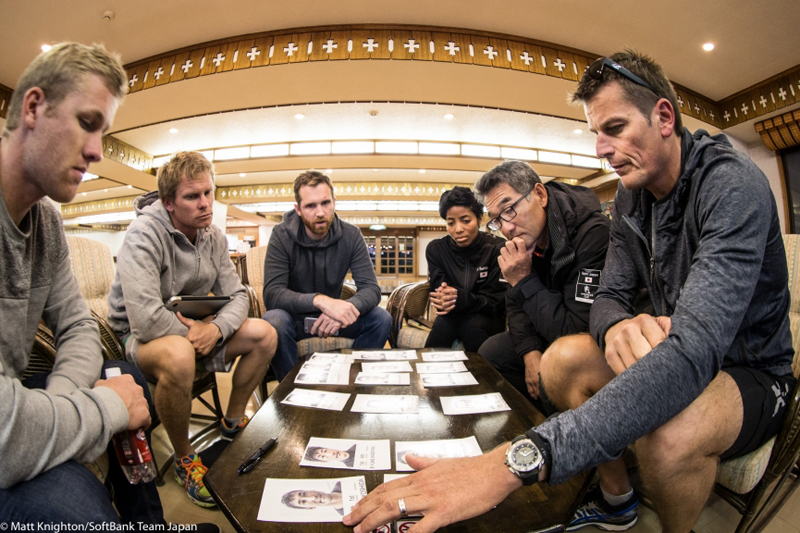 “While not having raced foiling multihull sailboats before, the outstanding fitness abilities of both athletes will be a massive benefit to SoftBank Team Japan – directly impacting how fast the team can push the boat and pull off complex maneuvers. “The selection of Yugo and Yuki follows a three-day tryout in Zushi, Japan where 22 Japanese athletes were put through rigorous fitness and sailing tests to determine who would be invited to join the team. Welcome to Bermuda Yugo and Yuki!